Cloud technology can be used to automate straightforward and time consuming accounting tasks. 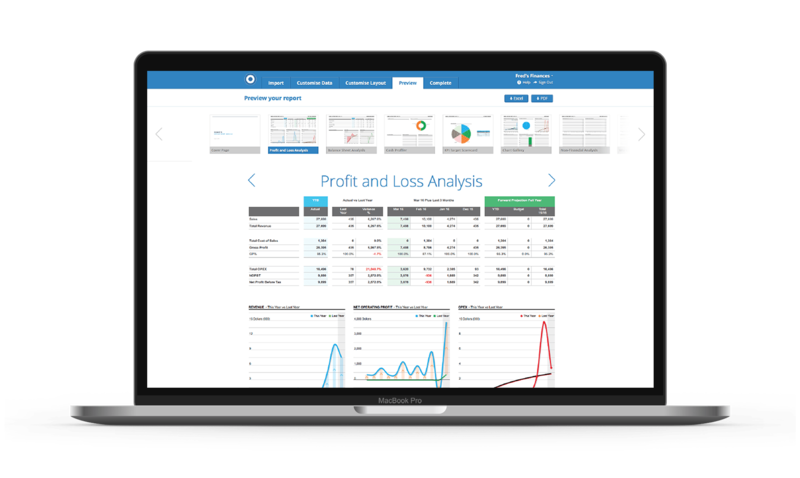 By providing one digital dashboard for all your accounting processes, the cloud keeps everything safe and secure. 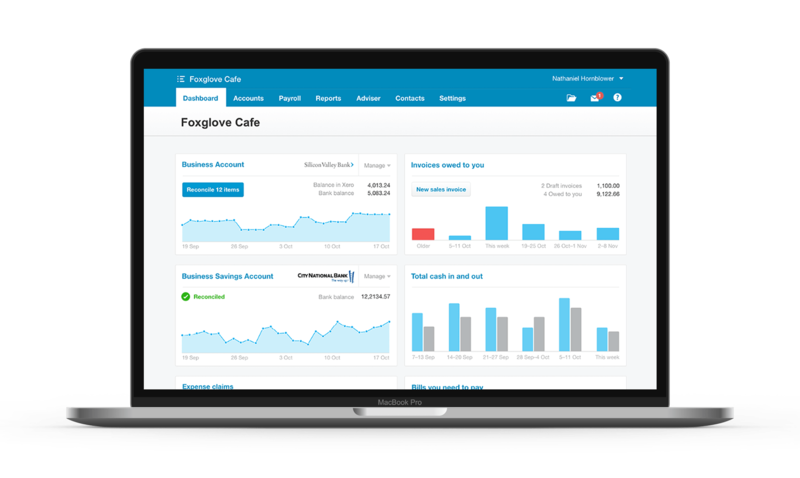 Reporting and analysis tools in cloud technologies such as Xero, Spotlight Reporting, and Fathom are essential to the success of your business. With these tools, you can grow your business by having a more accurate picture of where you are and where you are going. That is, if you haven't automated your accounting processes. Don't waste your time on manual tasks that can now be automated using cloud technologies. 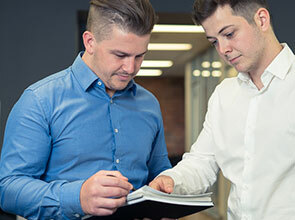 Automation will ensure your records are accurate by eliminating data entry errors, and it will remove frustration as all your documents will be in the one place. 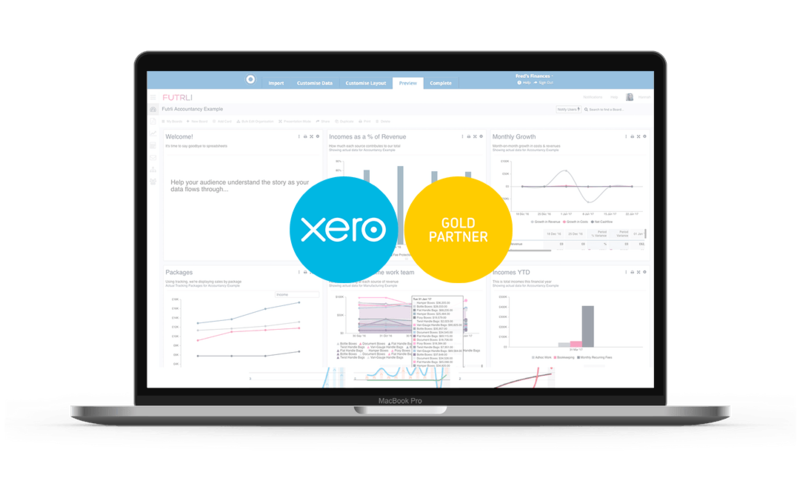 With Xero, you get real-time reporting and complete integration with business forecasting tools. Liston Newton Advisory can help your business transition from other accounting programs to the cloud. 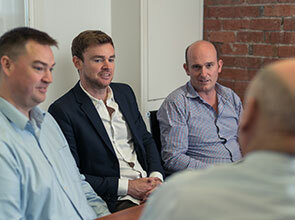 We provide training to ensure you get the most out of the cloud accounting technology we use. 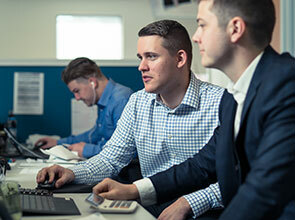 Accounting technology takes the grunt work out of keeping your accounts up to date and tax compliant.